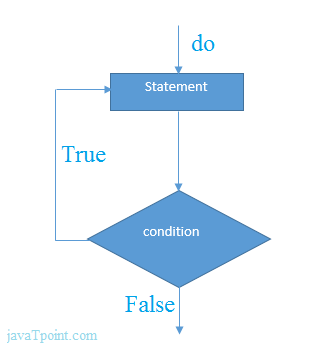 Unlike for and while loop, the do while loop checks its condition at the bottom of the loop. So do while loop will execute at least once. This is the simple program of Perl do while loop where we are printing the table of 1. A nested do while loop is the one in which a do while loop is nested inside another do while loop. It is executed completely for both inner and outer loops. By passing true in while condition, infinite do while loop is executed. Its execution can be stopped by using ctrl + c.